What forms of authority underpin, enable, and extend violent entrepreneurs in fragile states, and how do the combined effects of fragile states, conflict, and climate impact this? The combined effects of fragile states, conflict, and climate change pose severe challenges to development and governance. Nowhere is this more evident than in the Sahel region. Understanding the conditions of fragility is therefore a precondition for responding to one of the most important challenges to development and human security today. FRAGVENT will contribute with knowledge needed to help tackle this challenge. The project investigates how changes and breakdowns in neopatrimonial rules and networks in the Sahel have eroded state capacity, particularly in peripheral areas. These changes have opened up new spaces through which insurgents can seek local integration, via the establishment of various types of violent order. These violent entrepreneurs are armed actors possessing some degree of political agenda, which is acted out in tandem with different types of income-generating activities. They rule by force and violence, but they also distribute resources, provide some order, and offer protection for populations under their control. This project investigates the forms of authority that underpin, enable, and extend violent entrepreneurs' rule, and how different populations adapt. 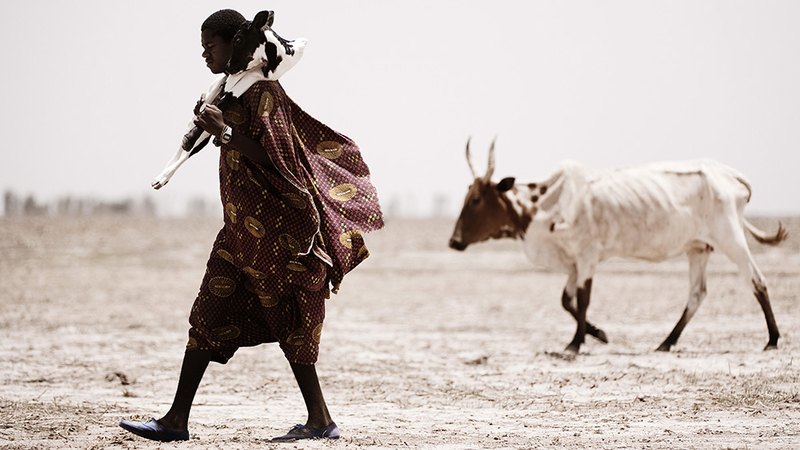 FRAGVENT will produce and communicate knowledge crucial for national, regional, and international attempts to stabilize the Sahel; for the efforts of humanitarian and development actors; and for the broader goals of mitigating the negative effects of climate change and the migratory push factors in the Sahel. It will push forward research agendas related to armed actors and insurgencies in Africa; political economies of international interventions; and governance and African statehood. Fieldwork is carried out on Mali, Niger, Mauritania and Libya. The core team of FRAGVENT is research professor Morten Bøås (project leader, NUPI), senior researcher Kari Osland (NUPI), research professor Francesco Strazzari (Sant’Anna School of Advanced Studies), research fellow Luca Raineri (Sant’Anna) and research fellow Abdoul Wahab Cissé (Alliance pour Refounder la Gouvernance en Afrique).